Sticking to our core philosophy we neither hold nor have access to users’ Groestlcoins. 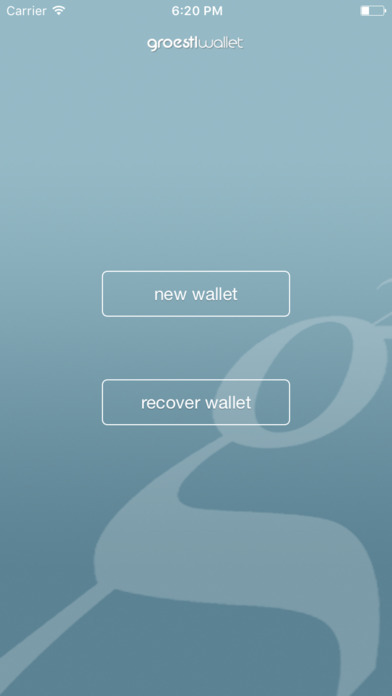 Moreover, should groestlwallet ever get removed from the app store it can be easily imported into the Android version of groestlwallet or MultiGroestl HD. 7. Are you able to check a balance of a public address?